In the Church History Class I teach, we have finally arrived at the Scholastic period. I simply did not want to gloss over the scholastics without having my students at least try and read St. Thomas Aquinas (we were going to look at the existence of God questions, primarily Book 1, Question 2, Article 3); yet, I was wrestling for a way to try explain Thomas, the scholastic method in a way that they would understand -- I mean an argument free from most technical terms for which the average high school Senior would be familiar. I wanted the students to first see how the arguments were structured and worked. After all, Aquinas' Summa is a very foreign style of writing when contrasted to the other books high school seniors read. Solution: Batman v. Superman Summa Style. Article 1: Whether Superman would win a fight over the Batman. Objection1: It seems that Superman would defeat the Batman in a fight based solely on his superior superhuman abilities. Objection 2: Further Superman gains his strength from the sun and as we know the sun always shines. Objection 3: Superman cannot be killed by any means known of today. 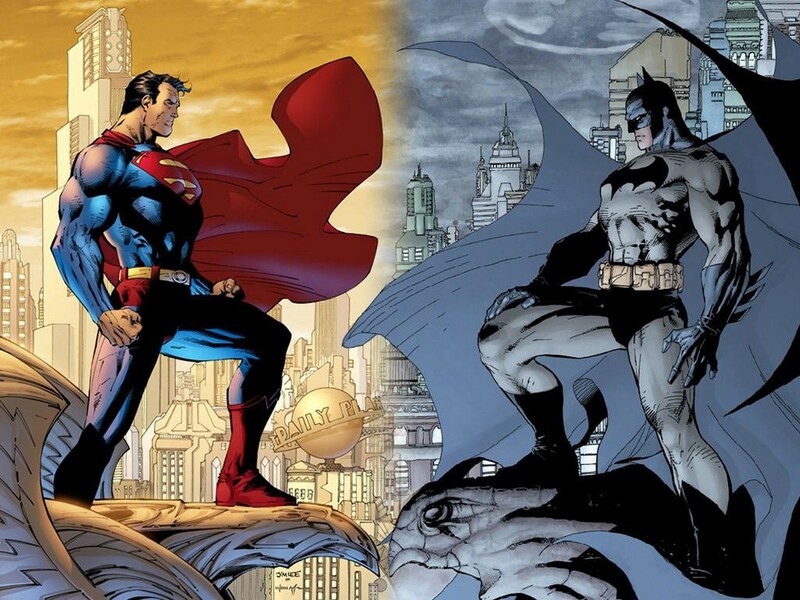 I answer that the Batman would have the distinct advantage and easily defeat Superman due to his constant struggle against superior opponents in size, speed, and strength. As the Apostle says, “In my weakness I am strong.” Furthermore, the Batman has defeated other alien races even after the end of him seems inevitable. Lastly, the Batman, having been trained in the best universities of the world and having mastered several fighting styles has the tactical and intellectual advantage. Reply to Objection 1: It is not might alone that wins battles but also wisdom and strategy, for it is the tortoise that wins the race. Reply to Objection 2: As we know, there are places the sun don’t shine, has never shinned, nor will ever shine. Reply to Objection 3: The easiest way to defeat Superman is by means of the utilization of kryptonite. Victory does not necessitate the death o f our opponent. Fun and clever way to teach Church HIstory! I love it! If you're at all interested, I have some info (including a rather goofy but worthwhile video about Aquinas and his 5 Ways) on my website, CatholicReligionTeacher.com. Another disputation for your consideration: Ought Superman Be Baptized?